Little is known about the brief life of Felice Guadagnini, grandson of G.B. 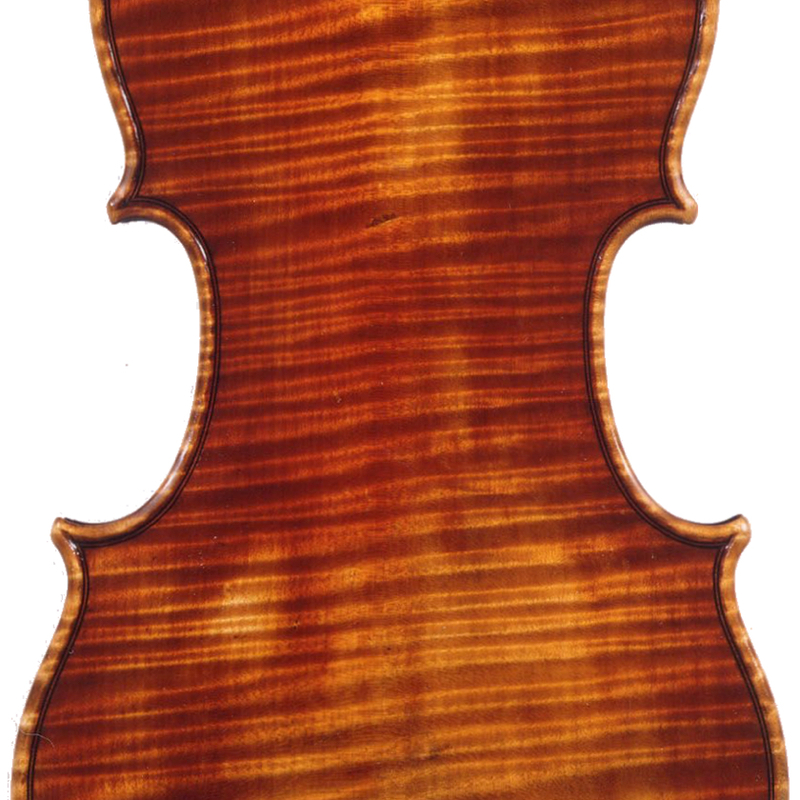 Guadagnini. 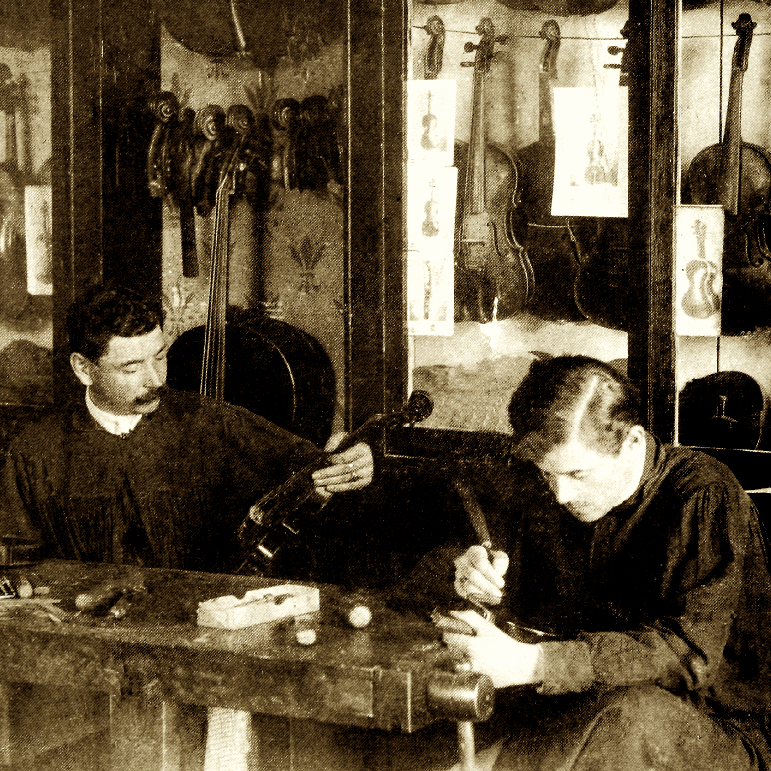 He probably learned the basics of violin making from his step-brother Gaetano II and may have been responsible for the reintroduction of violin making to the activities ...Read More of the family workshop, which mainly dealt in guitar making, and violin retail and repair work. 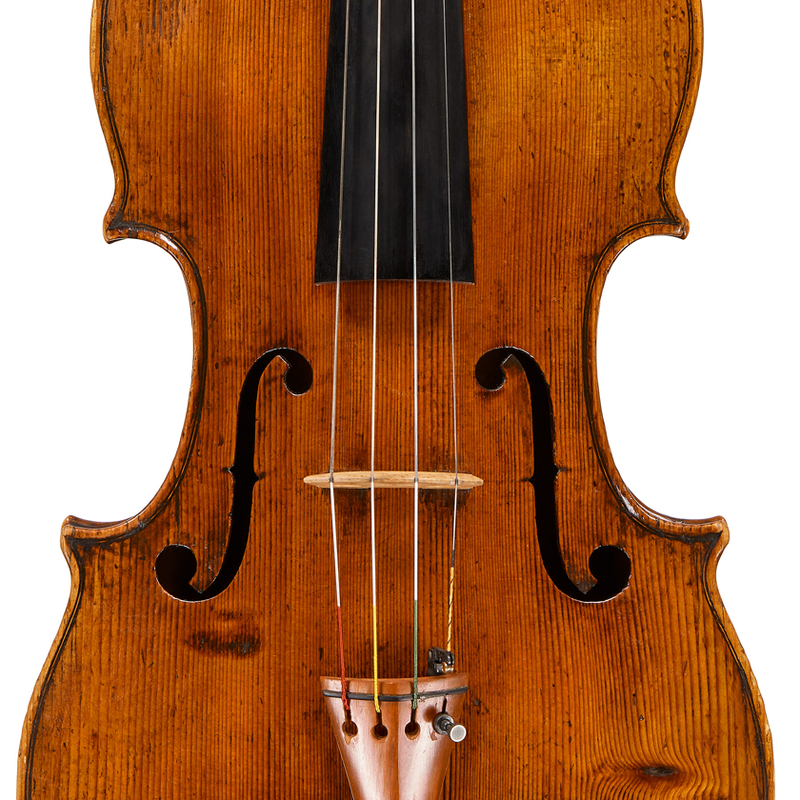 - The auction record for this maker is $57,011 in Jun 1998, for a violin.